WHAT: Children are invited to walk from car to car in the parking lot, receiving candy, playing carnival games, winning prizes and more. Hot dogs, and beverages will be available for purchase. The event is free for all who attend! Children must be accompanied by an adult. 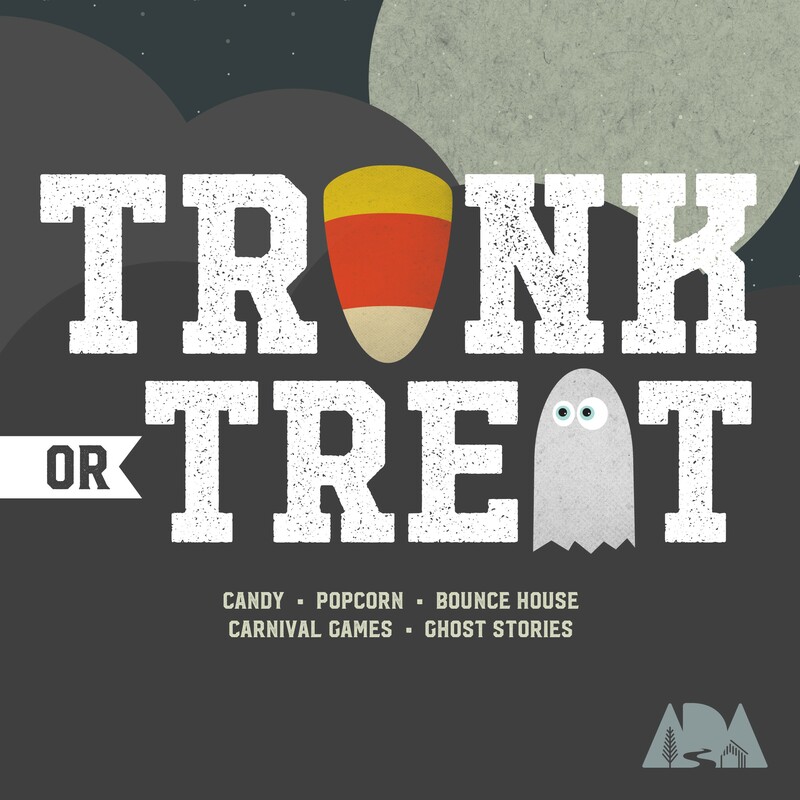 Click Here for Trunk or Treat Sponsorship Information.